15th annual Father’s Day Antique Car & Tractor Show & Craft Fair! Our antique car show has been a local favorite for many years and this year we are also adding antique tractors. Also new this year – a Craft Fair with 20 local crafters of high quality and unique products, such as beautiful wood cutting boards, original art in acrylics and water color and art prints, jewelry, nuno felting, pottery, wreaths, photography and much more. We’ll have live 50-60’s music with Roy Munstermann, food, two great raffles, including a Fire Pit with all the trimmings. This will be a fabulous, free, family friendly event! Craft Fair – 10 a.m. to 2 p.m. 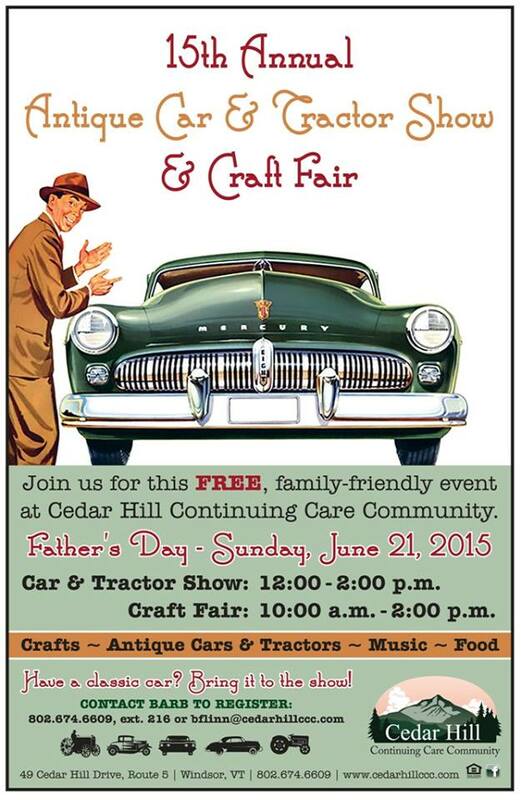 Car & Tractor Show: 12 noon until 2 p.m.
For more information, please call Cedar Hill at 802-674-6609. 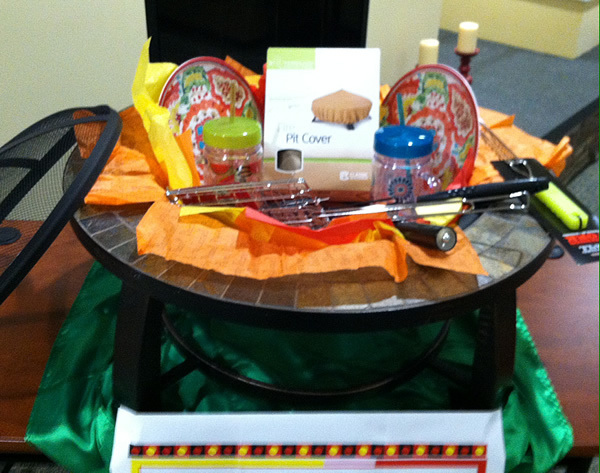 Cover, box of fire starters, long roasting forks, non-breakable plates, drink mugs, etc., and all the fixin’s for S’mores – graham crackers, marshmallows, & chocolate! Fire pit and accessories can be viewed in the living room of the new Village North. Tickets available from Andrea Lapins or Barb Greer in the Village. 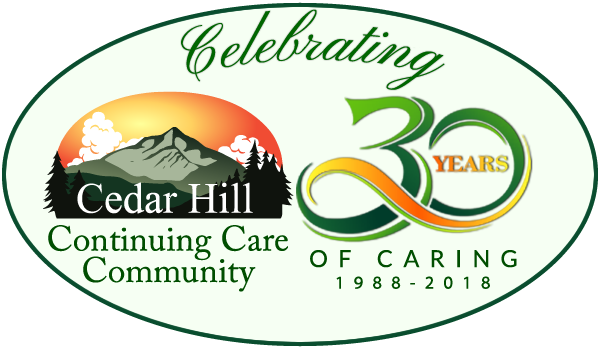 For more information, please call The Village at Cedar Hill at 802-674-2254.